Life gets tough sometimes; traumatic life changes such as the loss of a job or the breakdown of a marriage can have serious consequences for your housing situation. House repossession is one the most serious consequences to a sudden change of financial circumstance; however, repossession is not inevitable, and there are actually quite a few steps you can take to prevent it. Read our guide on how to stop house repossession – and what to do if you're unable to prevent it. For more property advice and guides, visit our dedicated hub page. Write a formal letter to your lender explaining why you are in arrears and what steps you are taking to remedy the situation. The letter will need to be persuasive and offer your lender a proper plan, including dates; it won't be enough just to ask for more time to make your repayments. You will need to reassure your lender that you are taking concrete steps to remedy your situation (e.g. applying for a new job or asking family for financial assistance); you may find that it helps to offer to repay in smaller sums if you are currently not in a position to make your usual repayments at all. Whatever you decide to say in your letter, any letter is better than just hiding from your lender and ignoring the late payment notices. It is also very important to have written proof of your communication with your lender, should the case go to court. This is not ideal in the longer term, since it will mean that you will have to make mortgage repayments for longer, but your lender may be willing to extend the length of your mortgage, and allow you to skip repayments for a few months. This is by no means guaranteed, but if you are confident that your financial situation will improve and you intend to stay at your home over a long period of time, this may be well worth doing to avoid house repossession. 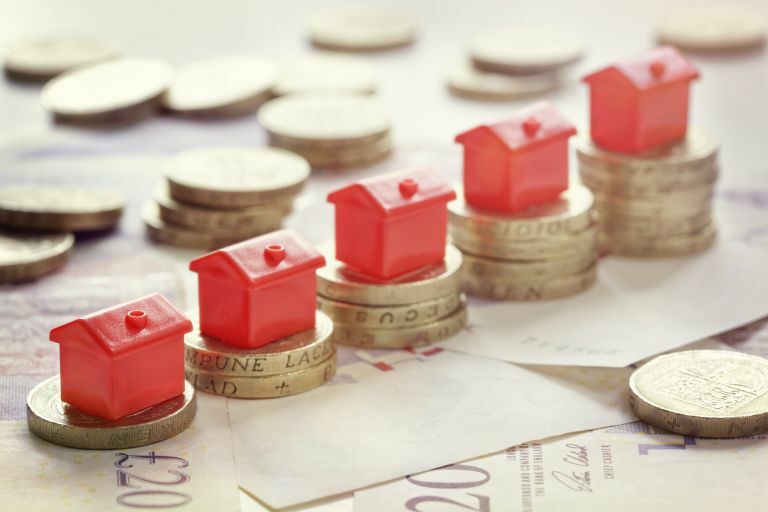 If you own your home through the government's Shared Ownership Scheme, you may be able to sell back a proportion of your share in return for a smaller mortgage. If your lender has rejected your proposals, you may have recourse to in-depth accountant and solicitor advice via a legal aid scheme. For advice in England, try Shelter; in Ireland, try the Abhaile scheme. For more information about legal aid in England and Wales, check the government's website; for Scotland, try the Scottish government's website. To be eligible for help on these schemes, you will need to be in mortgage arrears, insolvent, and at risk of losing your home and be able to show written evidence – for instance, you have received a letter from your mortgage lender stating that they intend to start repossession proceedings against you. If you anticipate being out of work for longer than three months, Universal Credit may be an option; there is a three-month waiting period under the scheme, and the payments will go directly to your lender; the payments will cease as soon as you start work again, even if it's part-time, and UC cannot be used in conjunction with any other benefit scheme. Find out more about universal credit on Gov.uk. Support for Mortgage Interest may be another viable option if you are confident in getting back into work; it's a loan that will cover the interest on your mortgage (though not the amount borrowed). Even if none of these options work, your lender can't simply repossess your home at a moment's notice. They are legally obliged to write to you, providing you with a chance to explain your situation and referring you to the National Homelessness Advice Centre. If your lender isn't satisfied after negotiating with you, they'd need to write you an official letter within 10 working days explaining why they are choosing to repossess. Only then can they apply to court for a repossession order. Failing to carry out these steps could mean that the repossession order is refused, and more negotiating time is ordered instead. It is also important to note that the court hearing itself is another opportunity to halt the repossession and is your chance to convince the judge that you are responsible and cooperative – this is where copies of the letters to your lender come in useful – and that you have a viable financial plan to make the repayments as soon as you're able. Even after the court hearing, you may be able to stop repossession with a new order from a solicitor and/or by appealing to a new judge.